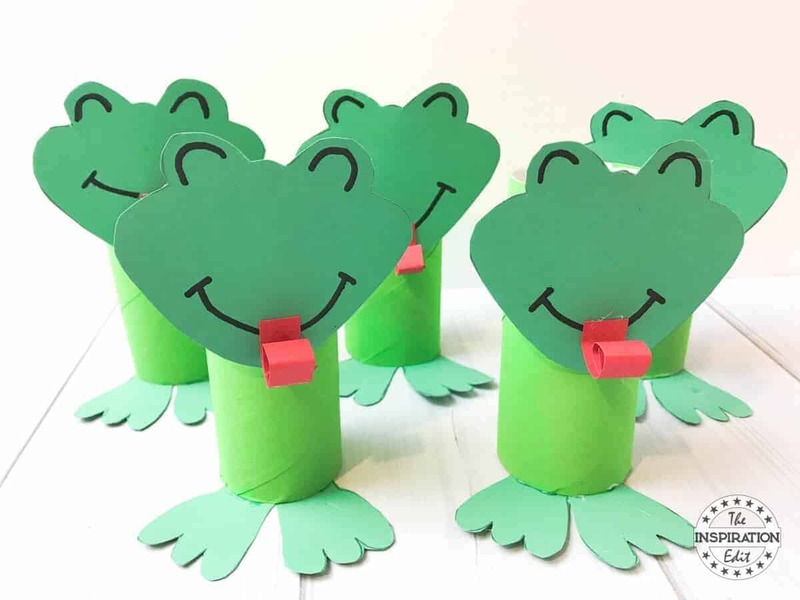 Today we have a frog-tastic roundup of Frog themed crafts and activities for little ones. 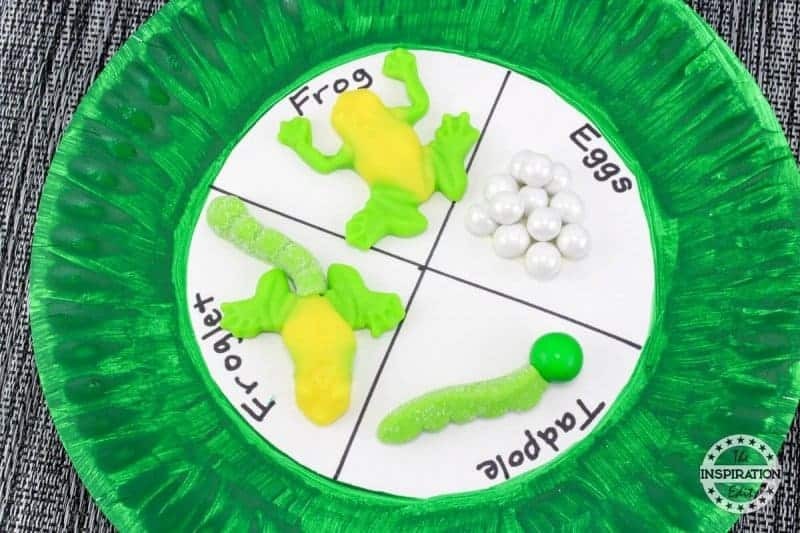 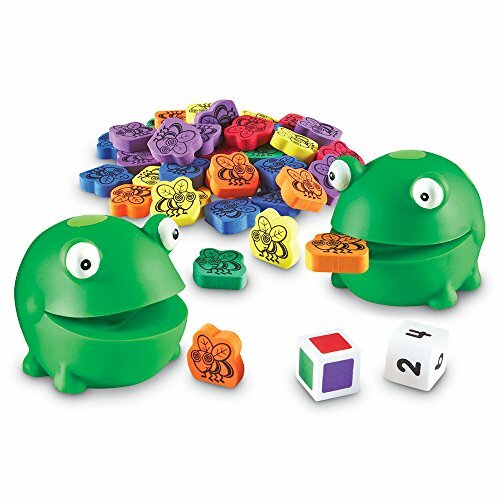 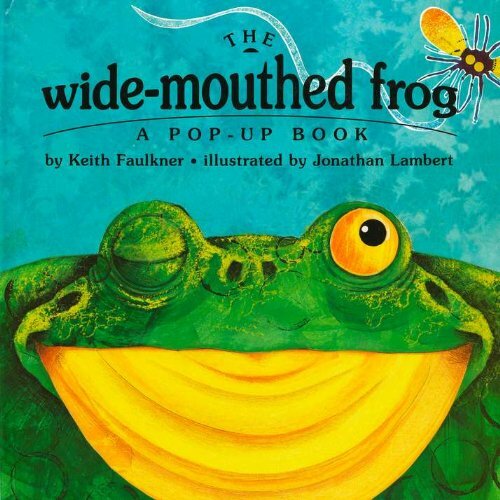 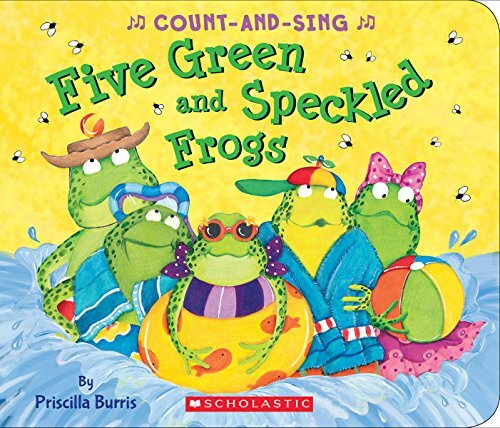 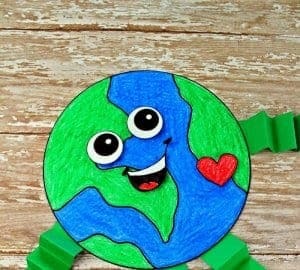 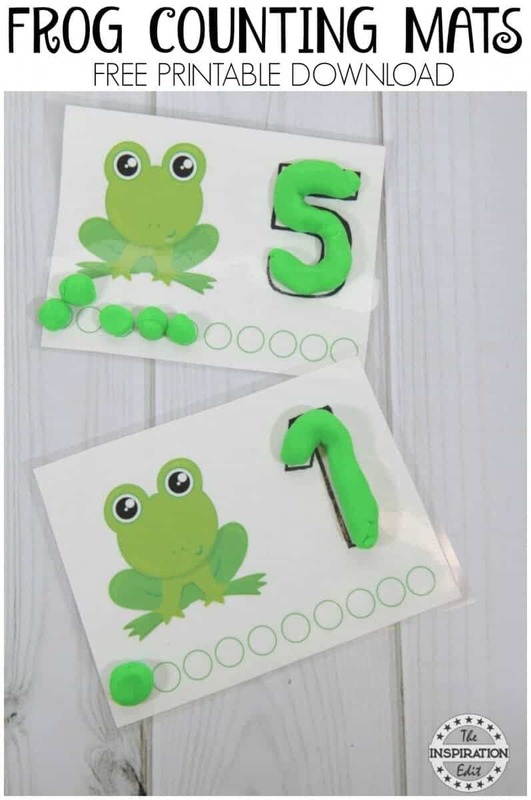 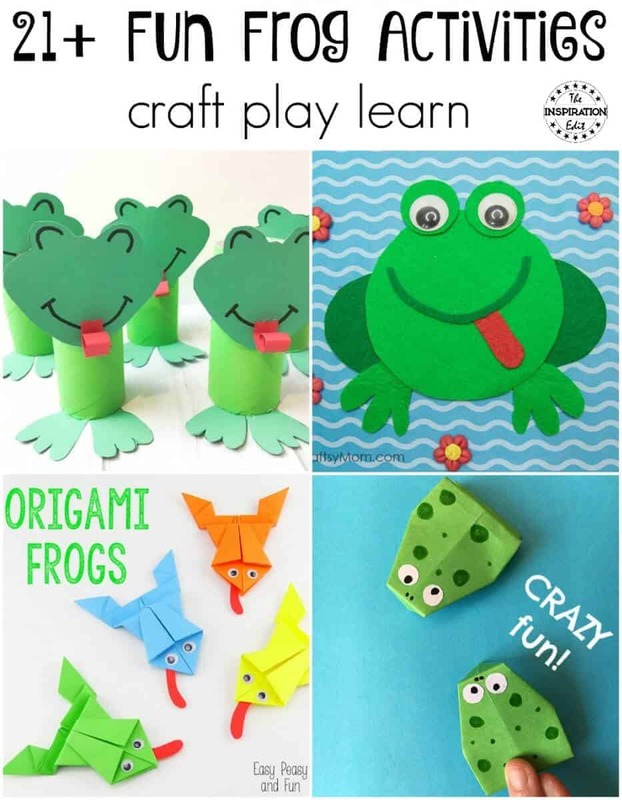 You may have noticed this month that we have shared a number of Frog themed activities, from toilet tube frogs, to frog themed playdough counting mats and even the lifecycle of a frog paper plate craft. 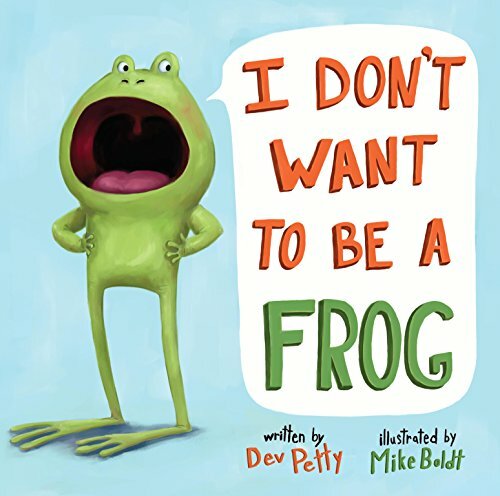 It’s been fun and I have really enjoyed this. 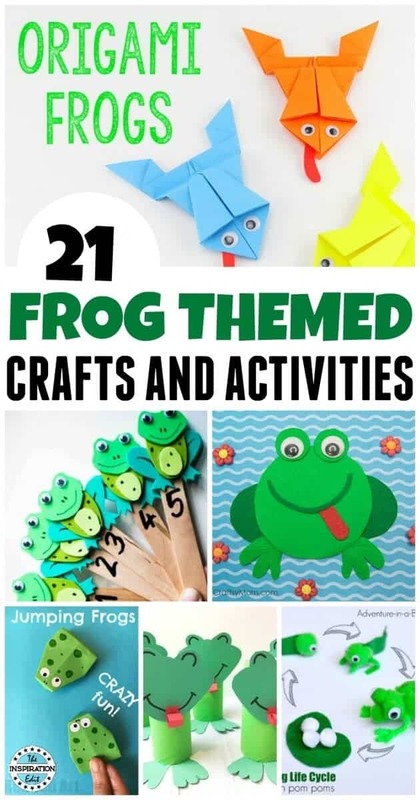 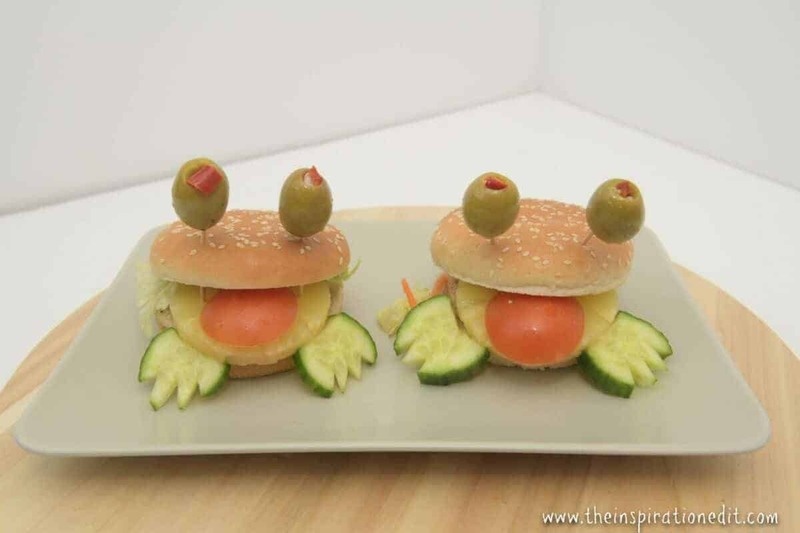 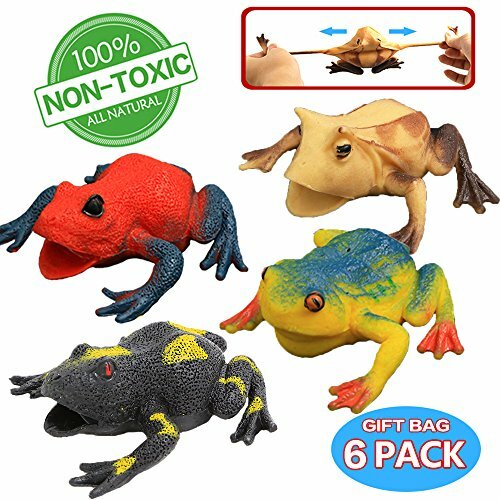 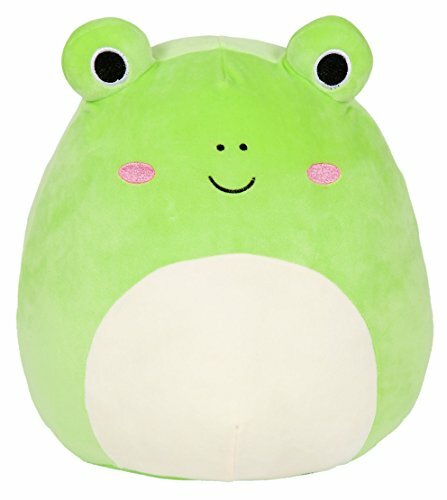 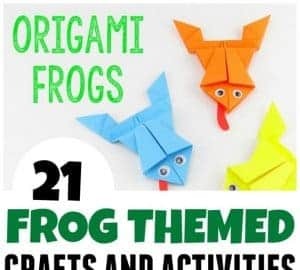 Today I am sharing the best Frog themed crafts from around the web and really hope that you enjoy this post. I sure had fun making it.